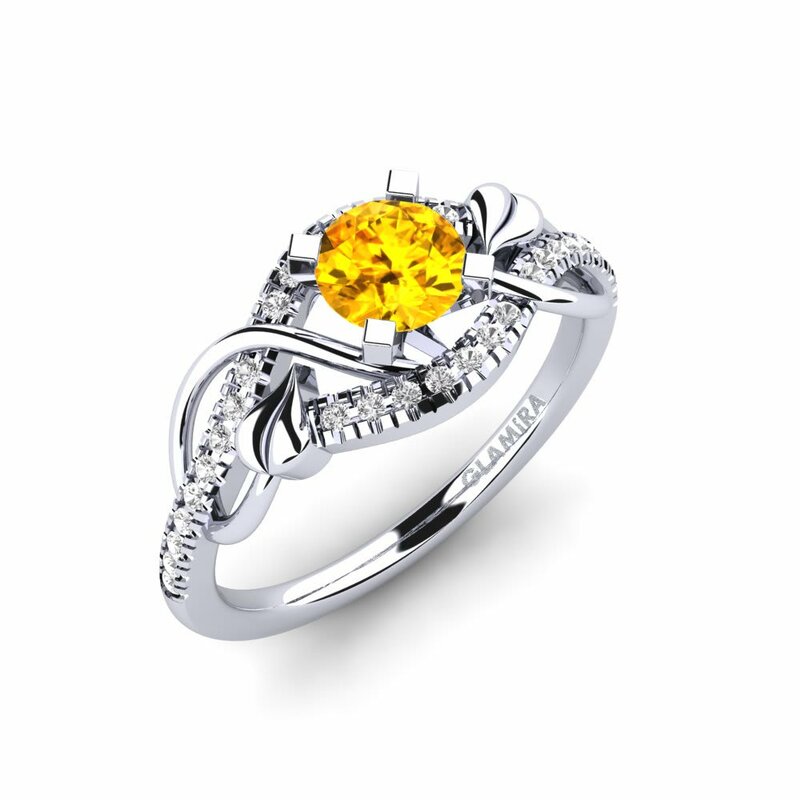 Yellow sapphire will be a stylish choice for a centerstone of an engagement ring. 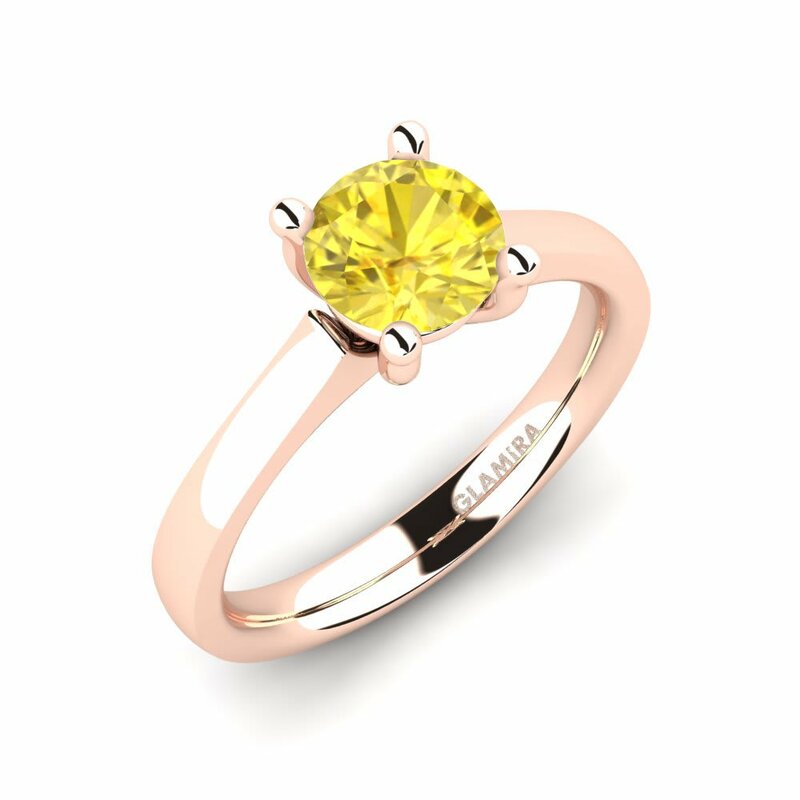 Being a kind of common blue sapphire, the yellow one will shine at its best on her finger reminding her a warm shining sun of July. 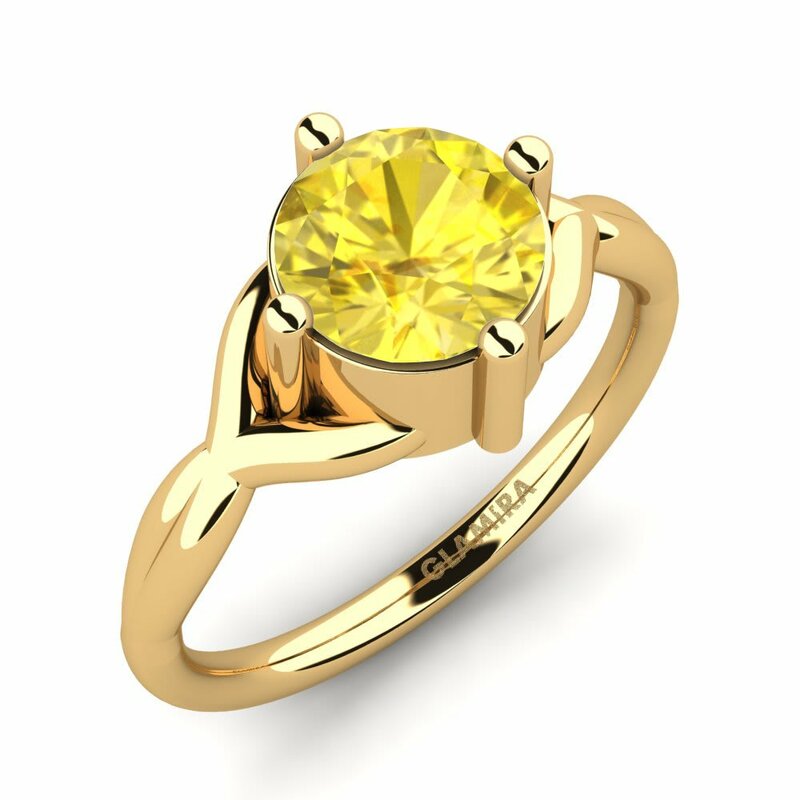 Customize the yellow sapphire ring using different metals or add some other gemstones to create your own unforgettable and unique style. 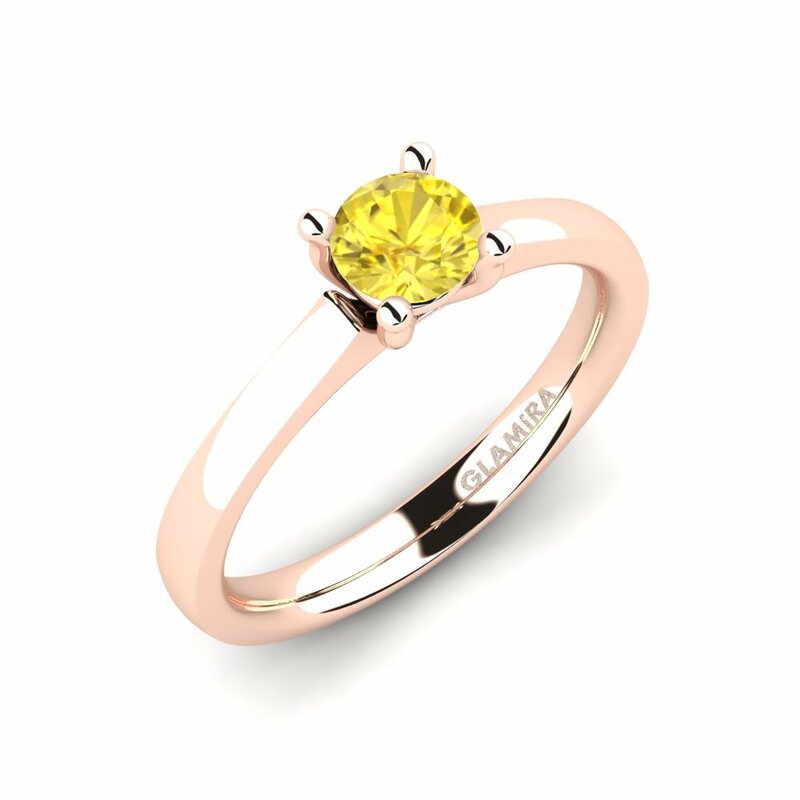 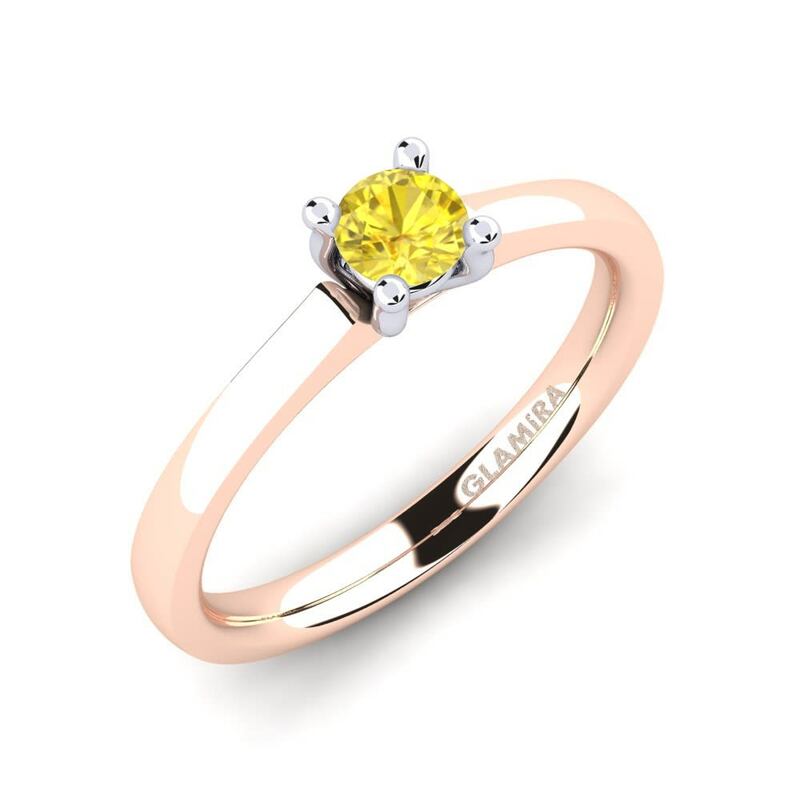 Leave a lovely message for her on the inner side of the ring using the engraving option at GLAMIRA. 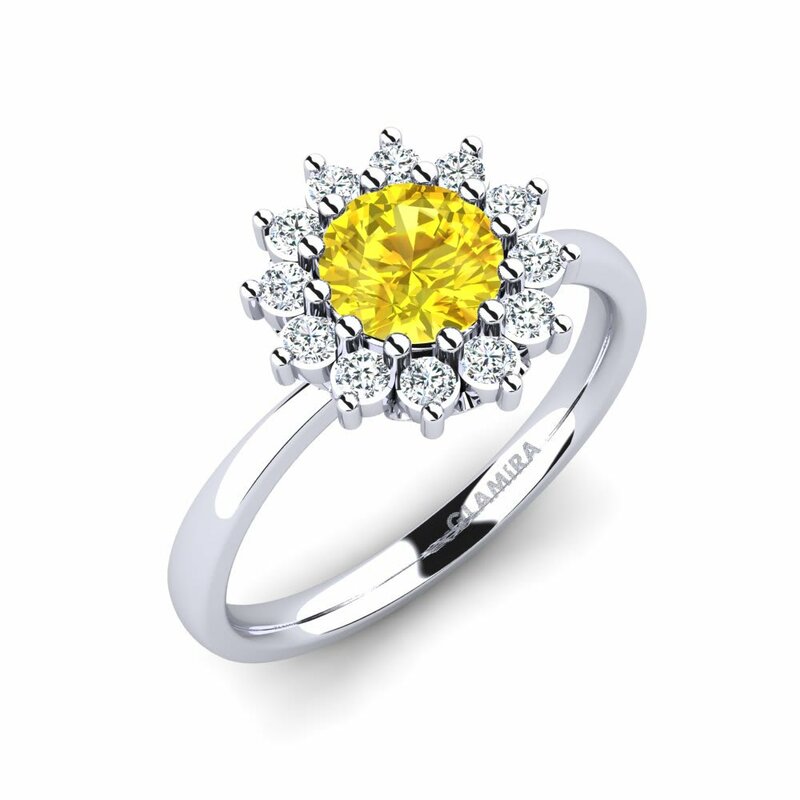 And be sure that this gift won’t be unappreciated.